How to get that 73-74 Bob sound? I've been getting really into Bob's playing these past few months and am looking for how to get that sound from 73-74. Funny enough, my neighbor gifted us his old JC77 which does nail that later 70s Bob tone. I've been playing through a Mexi Strat with single coils that I purchased when I was looking to play mainly Jerry parts. Currently, I'm looking at picking up an Epiphone 335. I'm already well underway on learning all the different inversions. 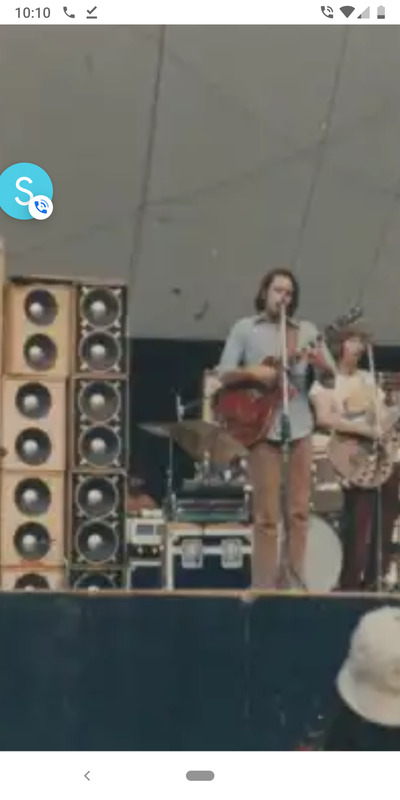 What amp was Bob using in 73-74? Any other tips? Thanks in advance. Re: How to get that 73-74 Bob sound? In 73 Bobby played into two rebuilt Twins, one of which powers a pair of Alembic B-12 cabinets, each having two D-120 JBL's in it. He drives his extension speakers with McIntosh 2300 amps. it will never come true"
I found a great tone in that era from a Vibroverb amp. I think that 15" speaker was nicely voiced for what Bobby accomplished tonally and how he sat in the mix. 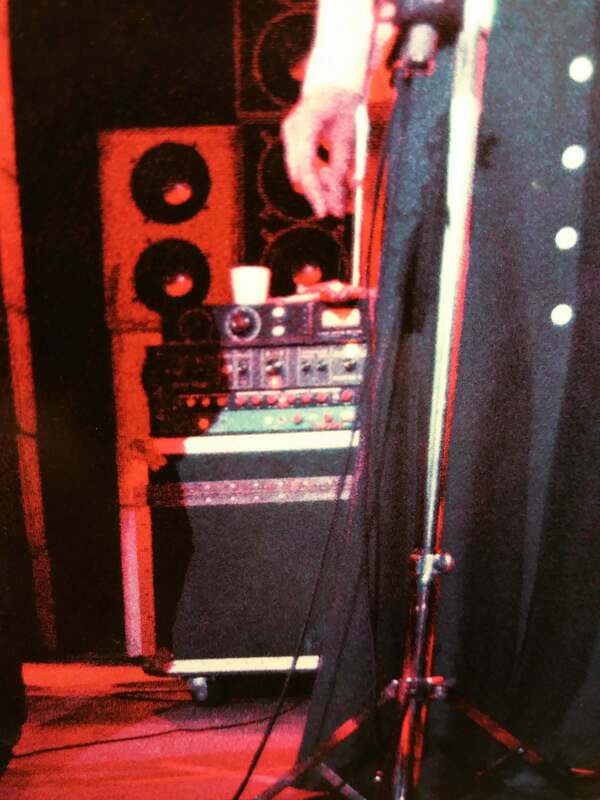 Here's a good close up of his rig from March of 73'... Dig the vintage strobe tuner on top! For 1974 it is virtually the same setup but its moved into a taller rack mount. In the summer of 74' a Trident 9066 and an Alembic F2B as well as the Furman are in his rack. Not sure of the signal path for that one. Last edited by lovetoboogie on Sat Dec 08, 2018 10:22 am, edited 3 times in total. That amp and cab are monitor fills for Kreutzmann to hear either Garcia or Weir or Godxhaux...it's sits right behind his head! how to get that sound from 73-74. Bobby was playing Jerry's (?) SG throughout 1973. There are more pictures from 1973 of him w the SG than w/ the 335 fwiw. 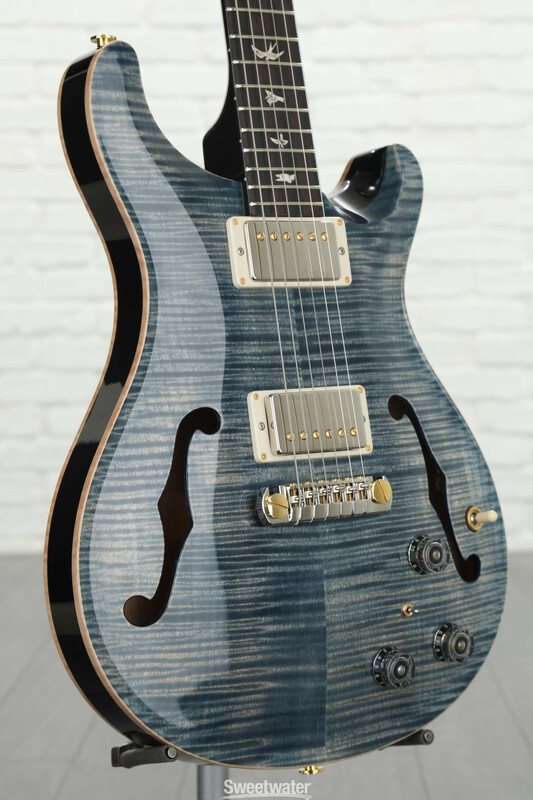 Perhaps the biggest thing is getting a guitar with humbuckers with a shorter scale. A Strat won't do the SG or ES335/345, etc., tones. Humbucker pickups 335, SG or the like into a California type amp ,Fender Twin ,Masa boogie MK or SoB, Roland JC (clean clean clean). You do not have to recreate the exact rig Bobby was using to get his tone. Check out the Weir Grateful channel on youtube. Thank you everyone for your input. I play in an early era gd tribute band enjoying ‘68-74 (among others) and play the Bob part. I just purchased a 65 reissue fender twin 2 x 12 85 W with Jensen speakers. 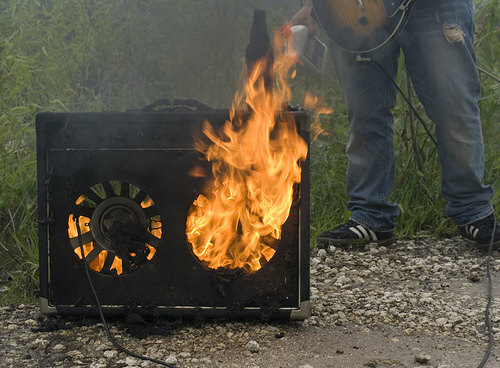 Our lead guitar player nearly insisted I get a super reverb, but I like the clean, clean, clean. .. and who’s paying for it anyway, LOL. Any advice with this amps settings (I.e. volume) for his tone with those controls is greatly appreciated. I will dial it in with my ears eventually, just asking for a head start. Thanks!